How do Office 365 Groups and Teams really work for your organisation? Are you confused about how and when to use Office 365 Groups, Microsoft Teams and the array of services now available in the Office 365 toolkit? Want to know how not to get it wrong? Steve Goodman (MVP), Technology Evangelist at Content and Code, explains how to run your business more efficiently with Office 365 Groups and Planner – and reveals how the introduction of Microsoft Teams enhances the whole experience for end users. Covering business value, underlying architecture and best practices, you will learn how to get the most out of the Microsoft technologies available, and ultimately how to customise them to solve your business communication challenges. Successful adoption of Office 365 services within your organisation is hugely dependent on planning; find out how Office 365 Groups and tools empower you to get it right with this on-demand webinar. Share a few little pieces of information and you can get your place at the webinar. Steve is a 5 times recipient of the MVP (Microsoft’s Most Valuable Professional) award from Microsoft, is a regular international conference speaker, podcast host, regular blogger, plus he is the author of a number of best-selling Exchange books. 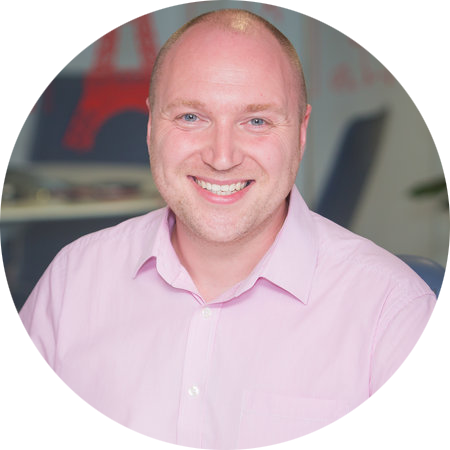 Steve has worked on a vast number of Exchange and Office 365 projects across customers large and small, often with complex requirements and would love to help you on too.